Hey guys recently bought an 2005. Mazda rx8,but have run into a problem it doesn’t want to start, I have replaced EVERYTHING fuel and spark related, but when cranking over (and when I can get it to start) gas drips out of my exhaust. Has good compression, cylinder 2 run super rich. I’m not as knowledgeable as most on here but have you tried resetting the fuel trims? Also, what fuel are you running? Sounds like the injectors are miswired. Common mistake when replacing the engine. 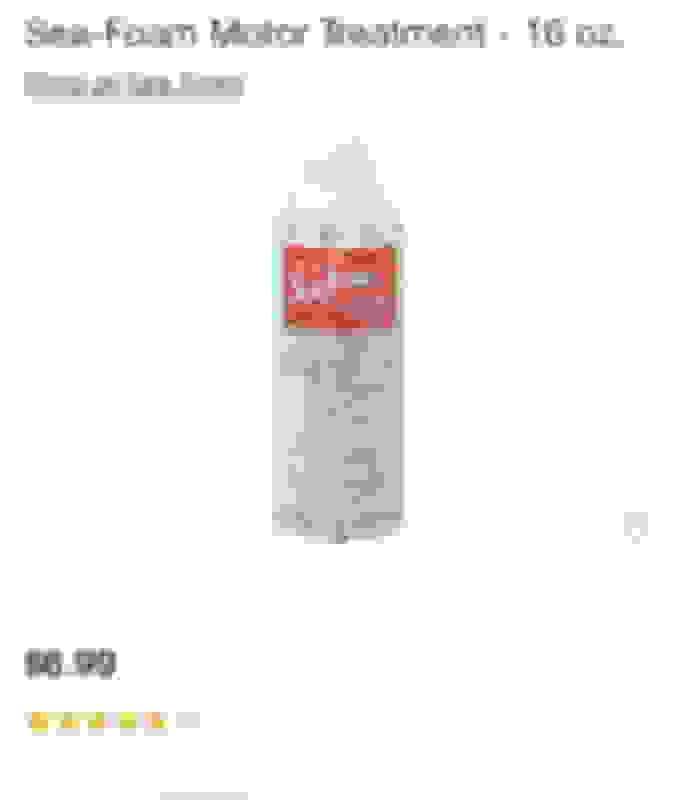 Did it work fine at some point, and then broke, or you bought it like this? Is this phenomenon of excess fuel? gasoline burning does not go away very fuel consumption. Can o2sensors if gone bad make your car not start?? Only the leads should be sparking, that's fine. How long did you drive with a misfire? - injectors miswired. I can't understand what you mean about the pigtail. You said you had them replaced, which is when they would have become miswired. It's really easy to mix up the primaries and secondaries. That would cause your current no start problem, separate from the original misfire problem. --- check your injector positions and wiring against the proper wiring. You can google for that. - some kind of massive air leak. See if it does better if you unplug the MAF. In any case, get the spark plugs out and clean the gas off them before trying to start again after you perform any fix. Can you write in real English though? It's really hard to understand and help. I drove it like that for a few days but Compression check was done already and all wiring was checked last night the car was running good when I got it until I did the red line with sea foam in the gas didn’t have any fuel issues till I did that? 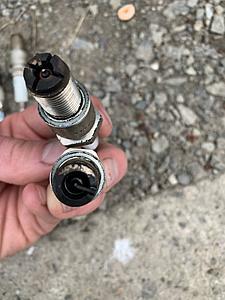 Why do the trailing spark plug not fire? Trailing ignition is not required in startup. I think the original misfire issue is separate from this no start issue, and in attempting to fix the misfire (coils, injectors, fuel pump, etc), the new issue was introduced. That's the only thing that makes sense to my mind. Can you retrace your steps of what all was touched during the work? Are there any OBD codes set? 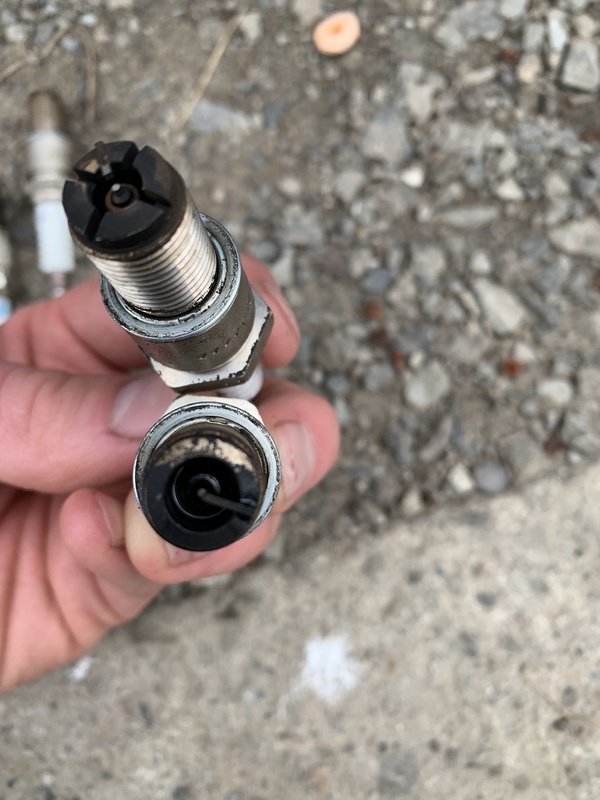 - it's firing the wrong injectors (either r1 for r2 and vice versa, or secondary instead of primary), which means they're wired incorrectly OR the incorrect injector is in the primary position. They are not all the same. Since you say only R2 is running rich like this, that further confirms it one of the R2 injectors. What is R1 doing? - there is way, wayyy too much fuel pressure, but this is highly unlikely or even possible. I know you checked the injectors, but all the signs still point there. Are the coils wired to the correct spark plugs? I believe so leads are on bottom and trailing on top first coil lead second trail third lead fourth trail and according to the diagram I found injectors are correct and I put them back the way they were when I took them out.cyclinder 2 is near fire wall correct? Could the Bare wires that were crossed together on the primary first injector cause this problem to stay happening after being fixed? Seafoam is supposed to be put into the engine thru the vacuum hose, never in your gasoline. Was this seafoam meant for gas use or is it the normal one?